Halloween is slowly creeping up on us and will soon be here. 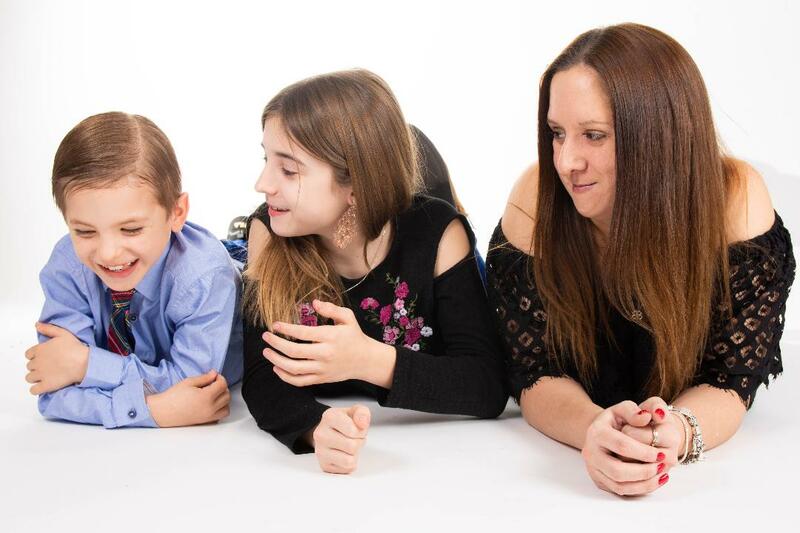 We don't do too much to celebrate Halloween in our house but we do enjoy dressing up at home and tucking into some scary treats whilst watching a family friendly scary movie like Hocus Pocus. 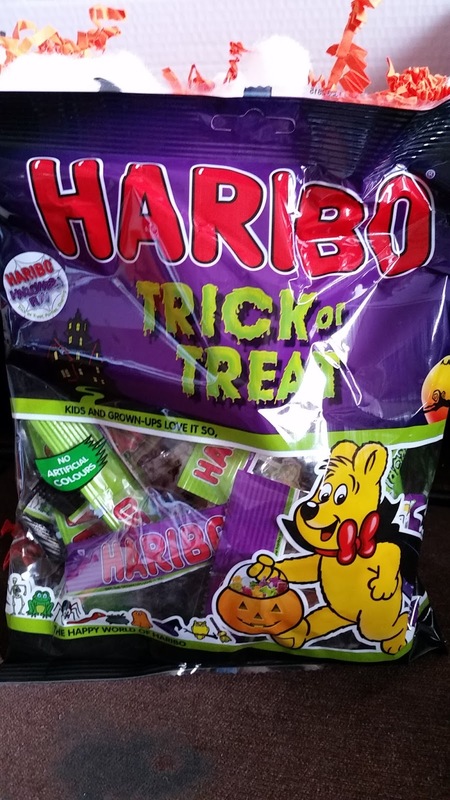 We are huge fans of HARIBO here in our house and enjoy their sweets all year round but their spooky Halloween range this year is pretty scary and yummy. 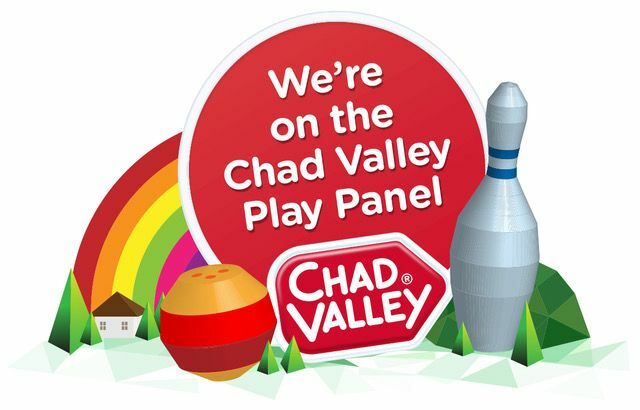 We were sent some to try out and have to say, they were delicious and won't let you down. 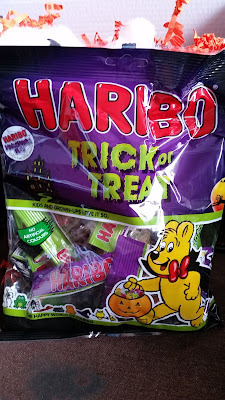 You get all the great expected taste that you'd expect from HARIBO but in new spooky shapes and designs. There's two main Halloween treats this year which are: HARIBO Scaremix and HARIBO TangfasTricks. 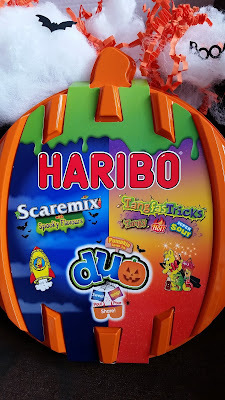 You can buy each one desperately in large bags or treat size bags or try both at once with the new HARIBO Scaremix and TangfasTricks Duo Tub which is great. 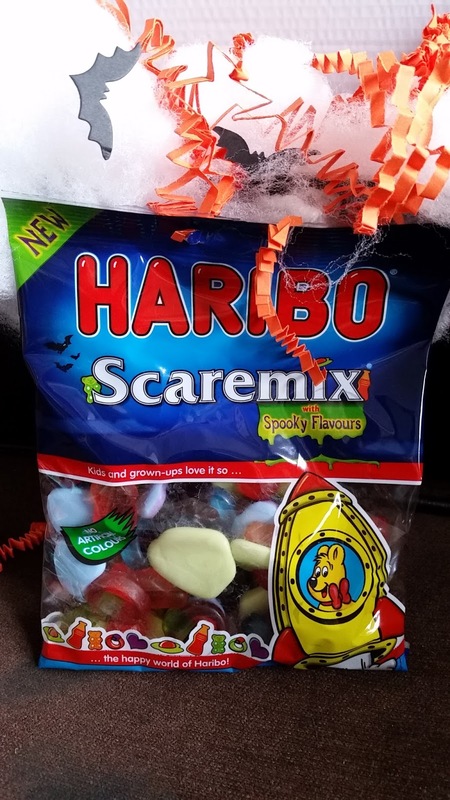 Limited edition HARIBO Scaremix features the same iconic shapes found in Starmix, but in a terrifyingly good mix of new colours and flavours. 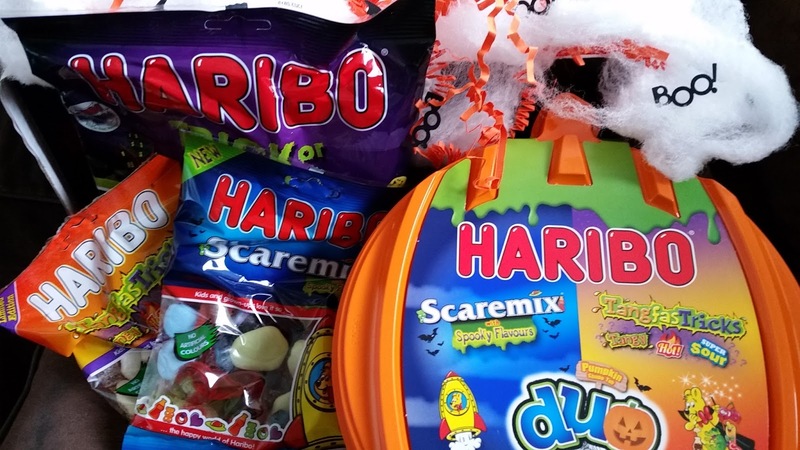 They're great for Halloween parties, you’ll find Toffee Apple Monster’s Eyeball, Boo Bears and Dracula rings, alongside blackcurrant, bubblegum and blood orange flavours in this cauldron of treats. Spook-Tastic! 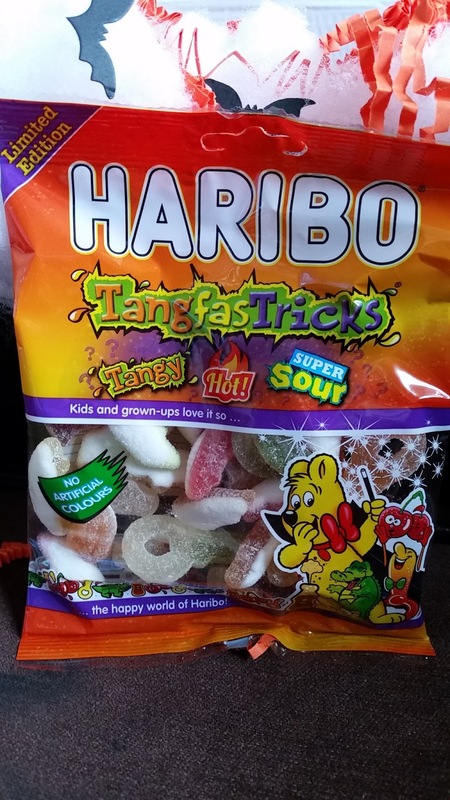 HARIBO TangfasTricks look like a treat but could be a trick with this naughty and nice bag that not only contains standard tangy pieces – perfect for you to sink your fangs into - but also hot and super-sour ones! 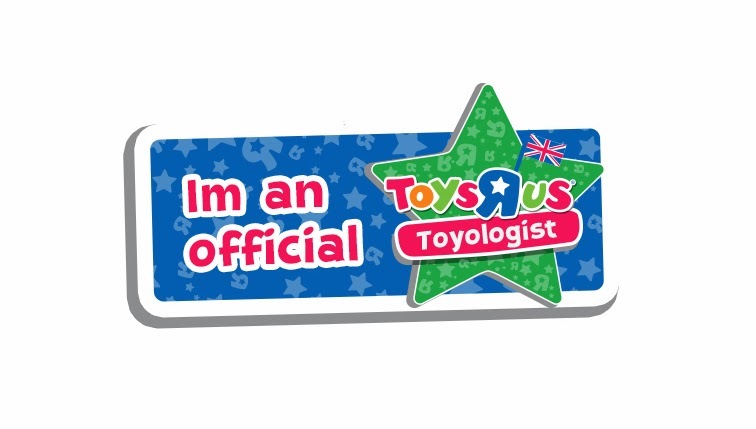 Beware, approximately one in three pieces is a trick! My little monsters absolutely love the new Halloween sweets from HARIBO. 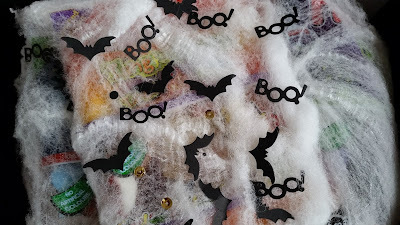 I was trying to save some for any Trick Or Treater's that may call but they've pretty much eaten them all so I may have to go and buy some more and hide them out of reach until Halloween arrives. The Scaremix was their favourite as the there's no nasty surprises in those. 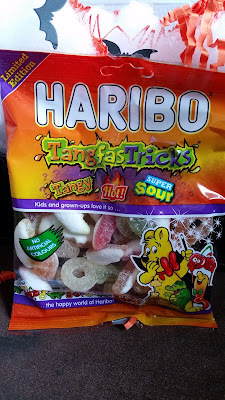 The TangfasTricks were nice but only if you got a sour sweet, the Hot ones were not the nicest but for sour sweet lovers, the Super Sour ones went down a treat, they loved those. 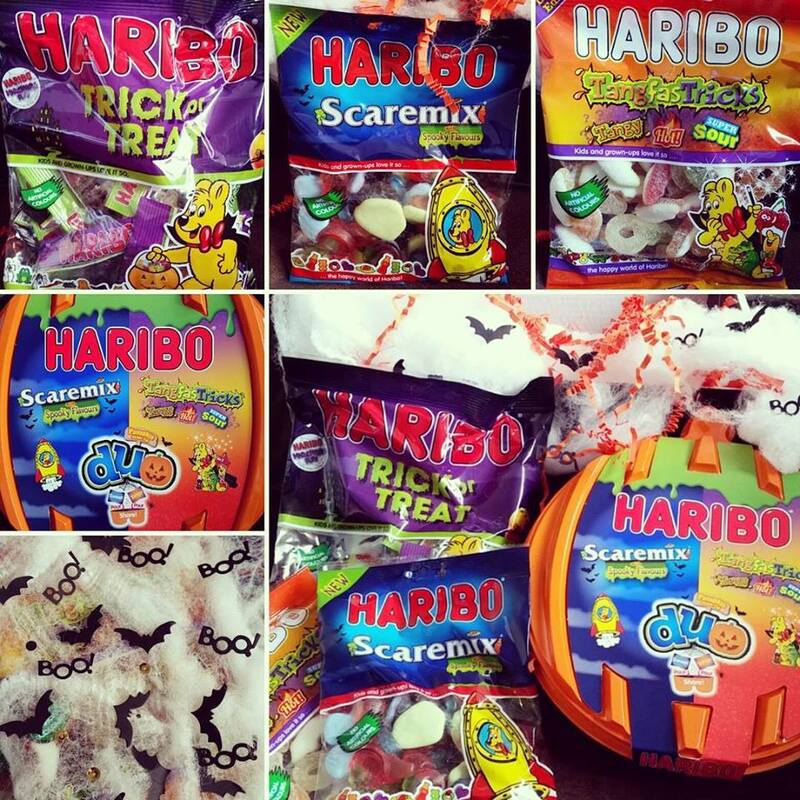 Whatever you're up to this Halloween, why not add some HARIBO fun to it. 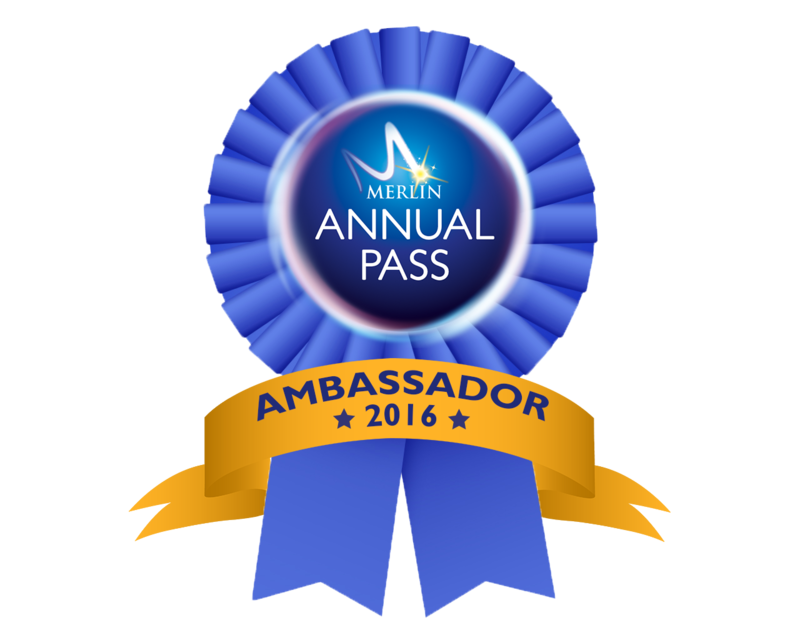 Disclosure: We recieved our samples for free in return for an honest review. The Lobby On Hill Street's VIP Launch Party! 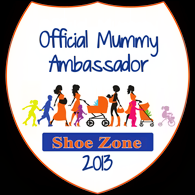 Lanzarote - A Different Kind of Easter Holiday.